A friend of mine asked me if I like Paul, and my response was ‘of course, He’s a beast. Then I immediately began to tell about Paul’s rebuke to the Corinthian church. If so God began to minister to me about love. I recall that the Corinthian church was operating in the gifts of the Spirit but they also had contentions amongst them. They had contentions and competitions amongst each other, they questioned Paul’s authority, they were sexually immoral, and they were also drunks and adulterers! But God used them with signs and powers! 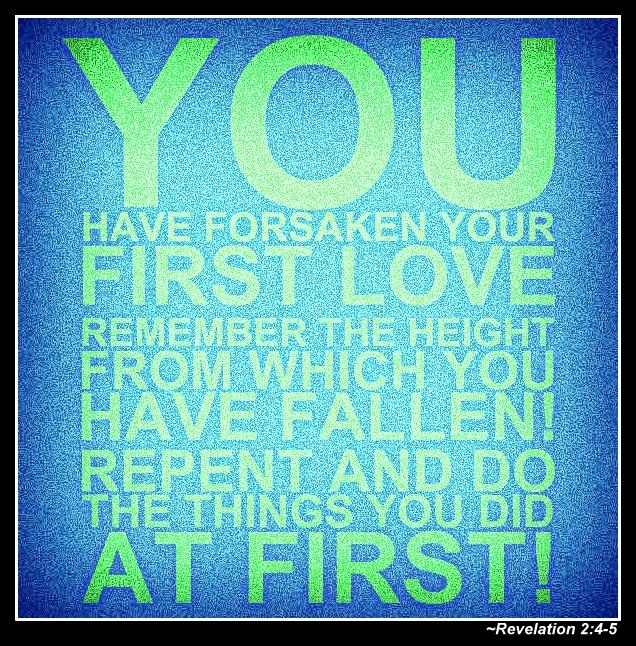 They were so caught up in the spiritual gifts that they had lost and forgotten their first love (God). 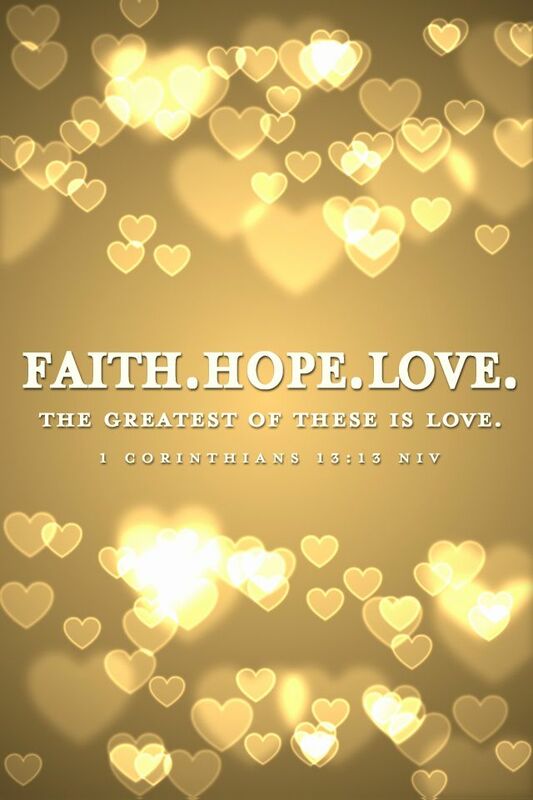 Love is the most important thing for God, Paul says: And now these three remain: faith, hope and love. But the greatest of these is love. We can speak in tongues, and have all the gifts of the Spirit. We can move mountains and walk on water, give millions to the poor, even die as Martyrs… but if we do not love God and love others as God loves…. WE ARE NOTHING! Jesus said that the whole law was summed up into 2 golden rules: Love God and Love Your Neighbor. Love is a fruit of the Spirit, it is a character that Holy Spirit develops in us. And in Colossians, the Lord says to PUT ON LOVE, and PUT OFF THE OLD NATURE. I’ve always understood that Love is some article of clothing we put on, similar to the Armor of the Holy Spirit. Jesus expressed love for us on the cross. Love looks like a friend who lays his life down for others. And this is so important for Jesus, that He asked the Father in John 17, to make us ONE: He prayed that we would love each other so that the world may see Christ through the church. Love is greater in value, than spiritual gift, and even greater than faith and hope! That is amazing! It is possible to lose our fire for God, and love other things more than we do love God. It happened to the church in Ephesus in the book of Revelation. God knows we work hard, and we persevere to not fall back into the world. He knows that we do stand against the wicked, He knows we do not honor powerful men of God, but we do test the Spirits and give Him all the glory. And He knows we have endured hardship, and we have maintained our faithfulness to Him even with setbacks, slips or stumbles. But God wants us to come back to Him, with our hearts. He wants to be our first love again. Thank you Lord for this reminder. Make us victorious Lord, may we walk in your love. May we return to you, and sit again in heavenly places with you. Help us Lord, let us not walk in hypocrisy or in a false conviction that tells us that we love you, when you have searched our hearts and know that we do not. I pray this in Jesus name, may you guide us back to you. Amen.